You cannot simply forget the name of Linux while mentioning some of the top operating systems in the world. Even though it was primarily released to run on computers which were Intel chip-based, they had to expand it to other devices due to the expanding competition in the line. 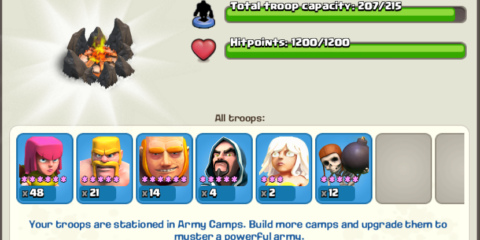 While there are so many people out there who are playing Clash of Clans on other operating systems such as Android, IOS, Mac, and Microsoft Windows, the users of Linux also want to get their hands on the best strategy game out there. 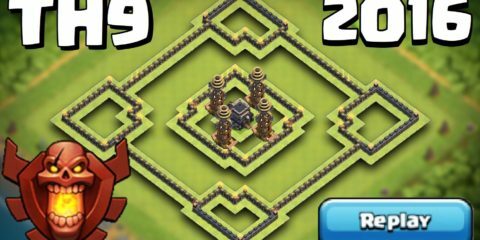 So for this purpose, we have come up with this guide in which you are going to learn how to download Clash of Clans for Linux and start playing. 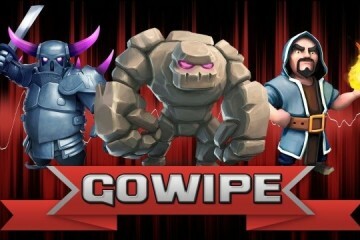 Without any further do, let us now move on with this guide. 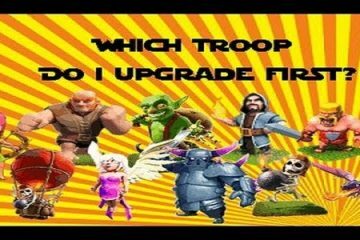 The following steps are how you are going to download COC for Linux and play it on your Unix-like operating system. Just like in Mac, we are going to do this with the help of Genymotion so make sure that you download and install this software on your OS. Also, don’t forget to install Virtual Box, Google Play, and Genymotion ARM Translation. Again, just like Mac, download the APK file for ROM Tool Box Pro and install it. This command will let you install Genymotion which you have already downloaded and you will need to press ‘Y’ in order to confirm it. In the software, select the same android 4.3 OS device and install it and click run to run it. Install it the way you do and then drop files called Genymotion-ARM-Translation_v1.1.zip in the same screen and install. Drag and drop the ROM Toolbox Pro apk file which you have downloaded onto your home screen. Open ROM Toolbox Pro then choose Reboot to reboot your device. After rebooting, drag and drop the gapps-kk-20130813-signed.zip which you have downloaded onto your home screen then Click OK.
You should find Google Play icon on your device menu now. 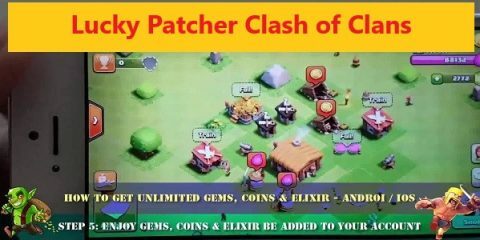 Open it and search for Clash of Clans or other Android apps you like, then click Install. Your game should work smoothly now. Was this guide helpful? Don’t forget to tell us that in the comments box alongside your feedback and keep visiting our website for more of such guides. 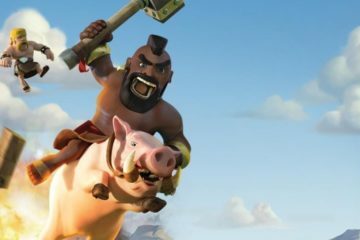 What Exactly is Clash of Clans Fair Play Policy?